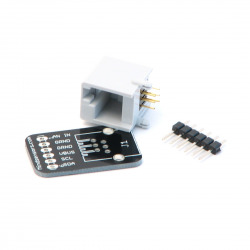 Adapter to connect new EV3 sensors to Arduino. 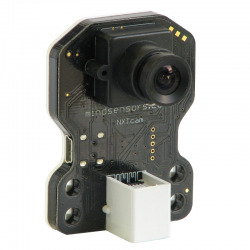 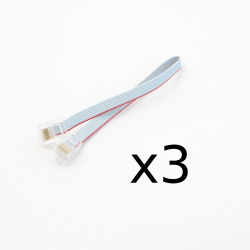 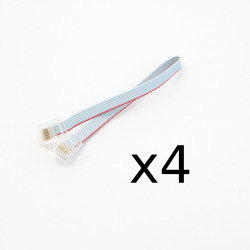 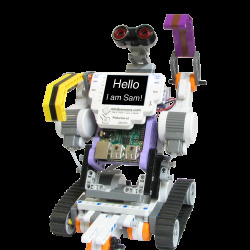 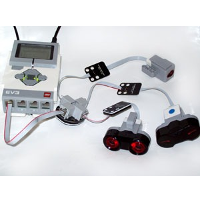 Need to connect new EV3 sensors to your NXT? 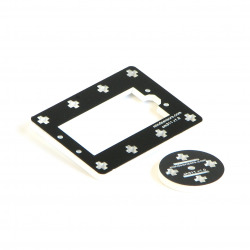 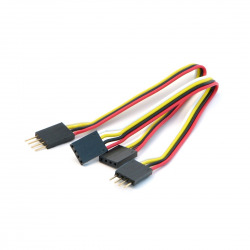 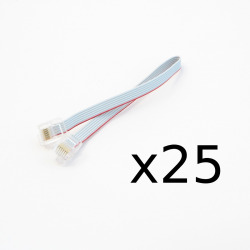 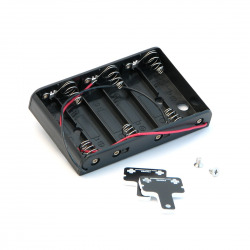 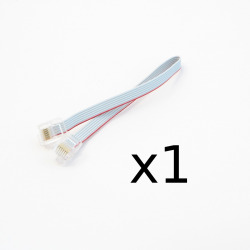 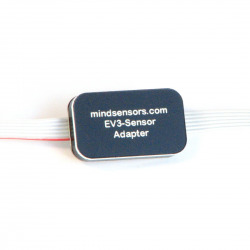 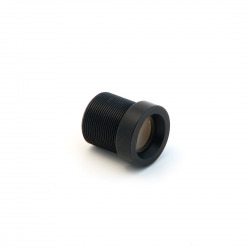 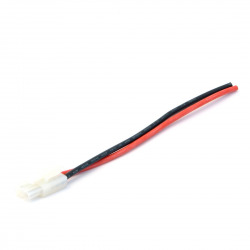 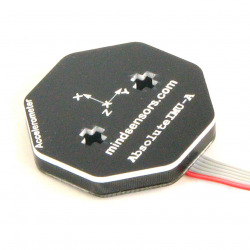 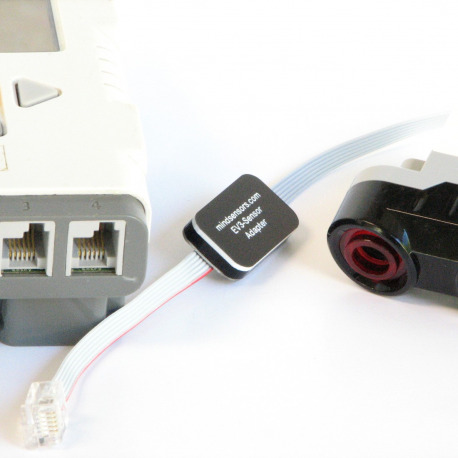 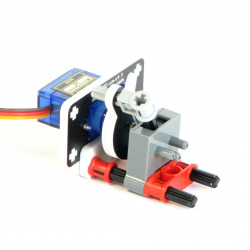 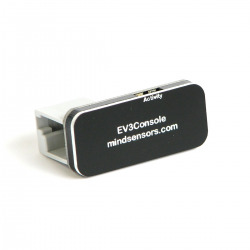 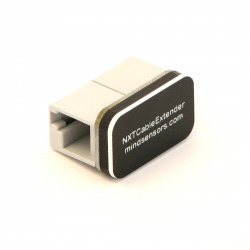 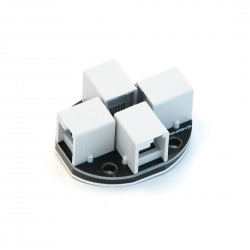 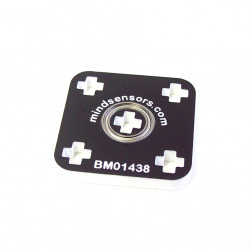 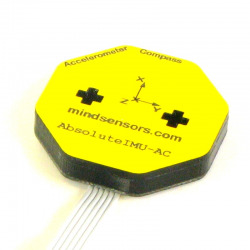 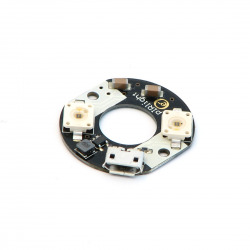 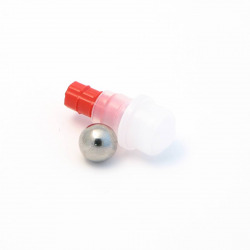 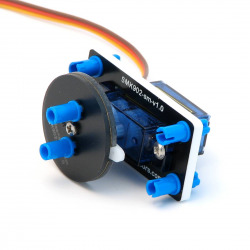 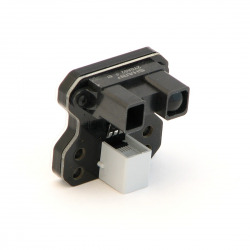 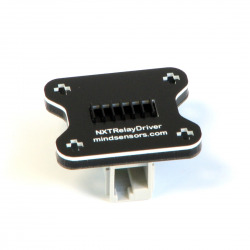 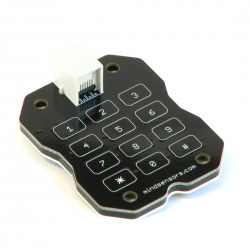 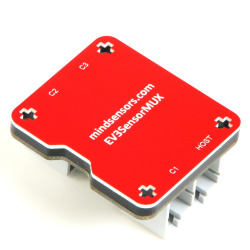 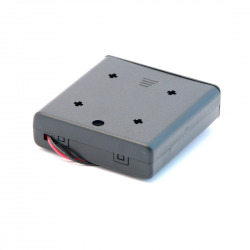 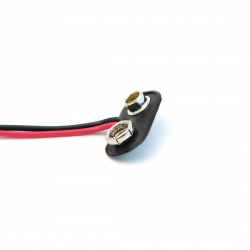 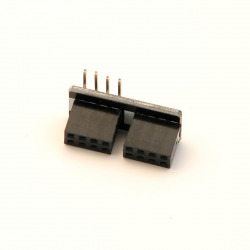 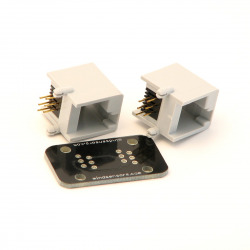 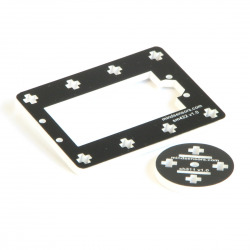 Using this adapter, you can attach new EV3 sensors to your NXT or NXShield or Arduino.